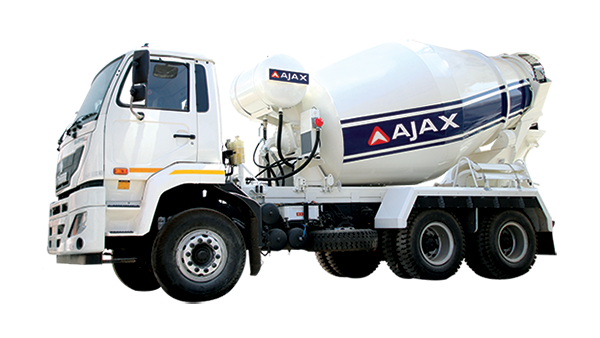 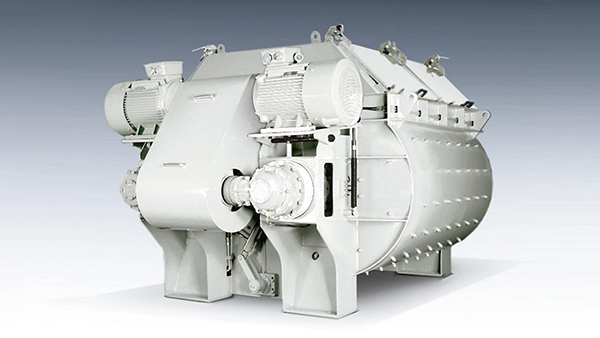 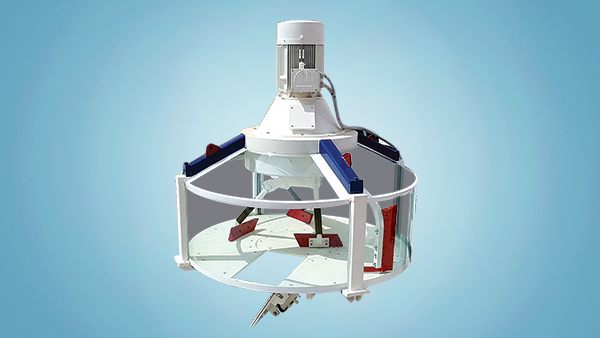 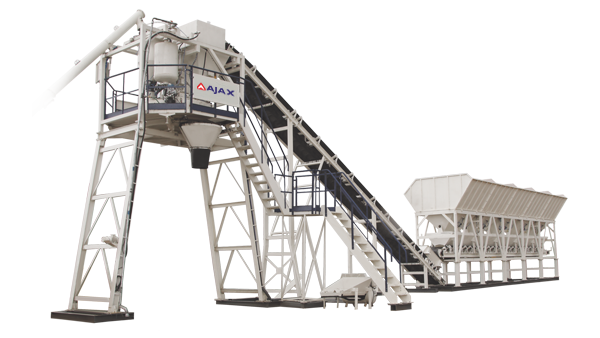 Top mounted drive motor enhances the mixing style allowing faster mixing with high homogeneity. 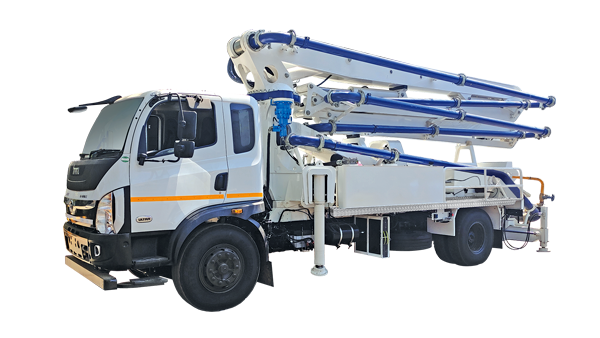 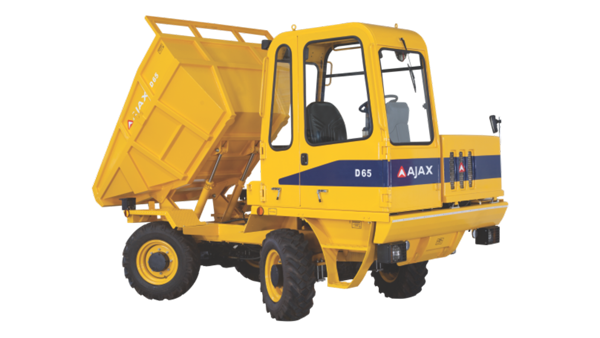 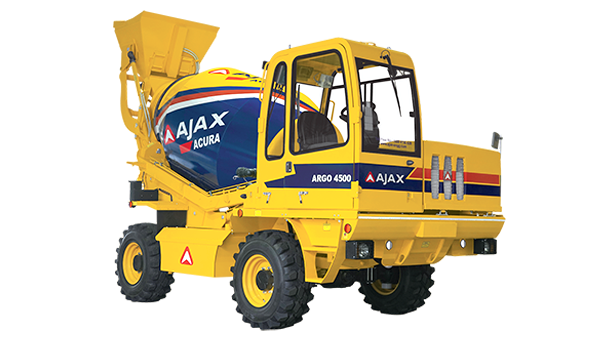 Suitable for medium aggregate size. 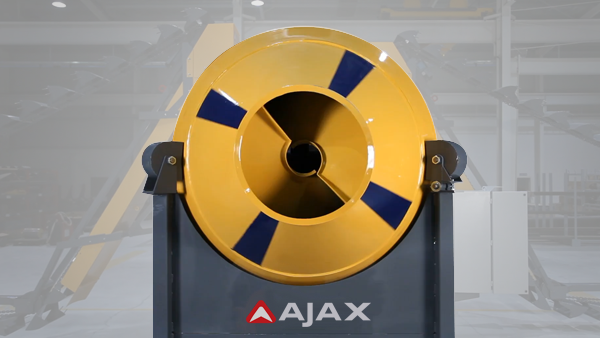 Specially designed arms together with the unique reversible mixing blades create an ideal condition for horizontal and circular movement of the mix. 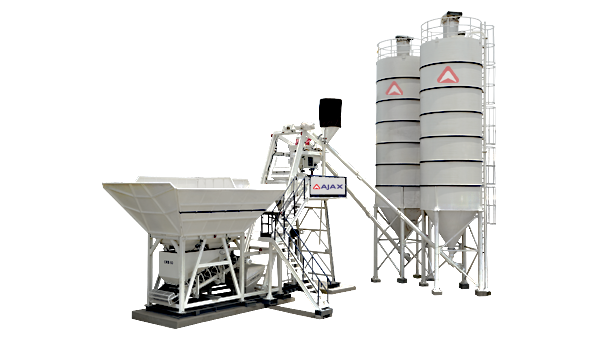 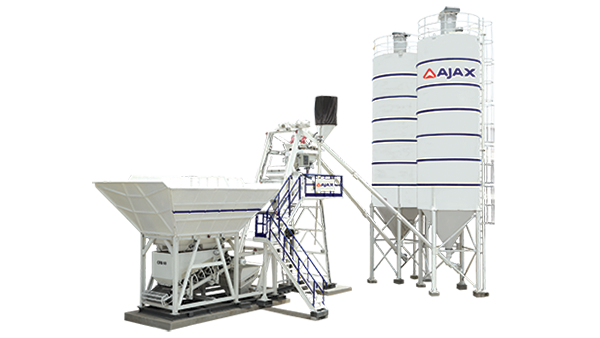 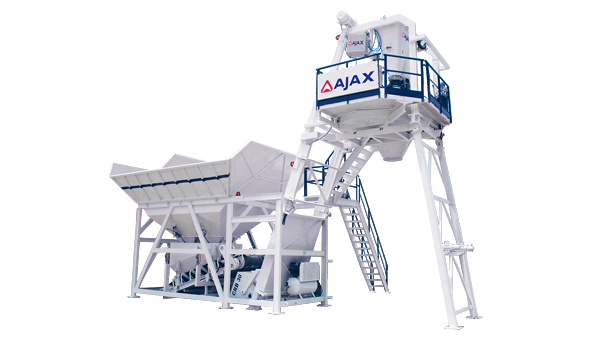 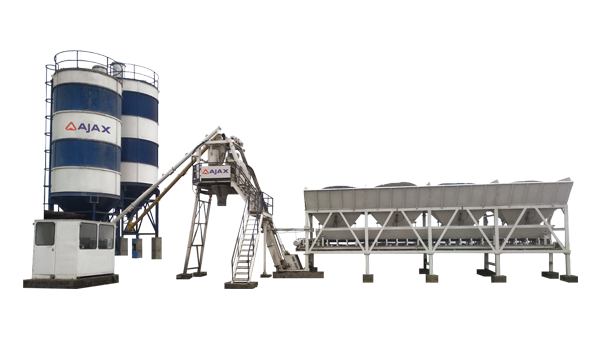 Efficiently mixes wide range of mix design having large aggregate size and even low slump concrete, suitable for high capacity plants.